Delightful, captivating voice with a charming, alluring tone. Wide range of styles from deep and sultry to light and vivid. 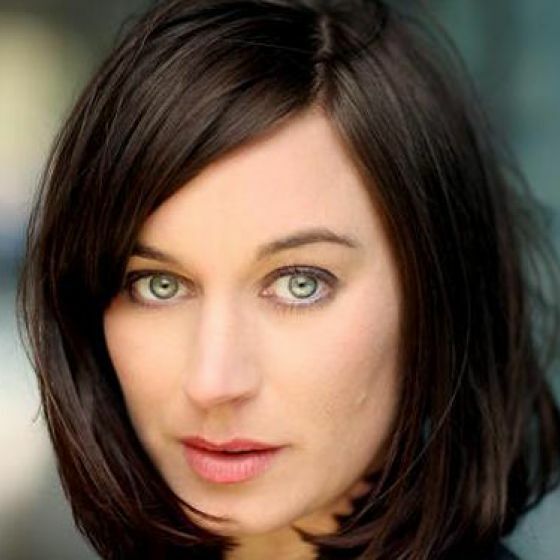 A well regarded RSC/Stage actress with a growing number of TV credits to her name. Ian Charleson Award Nominee for 'The Merchant of Venice' at Shakepeare's Globe Theatre. 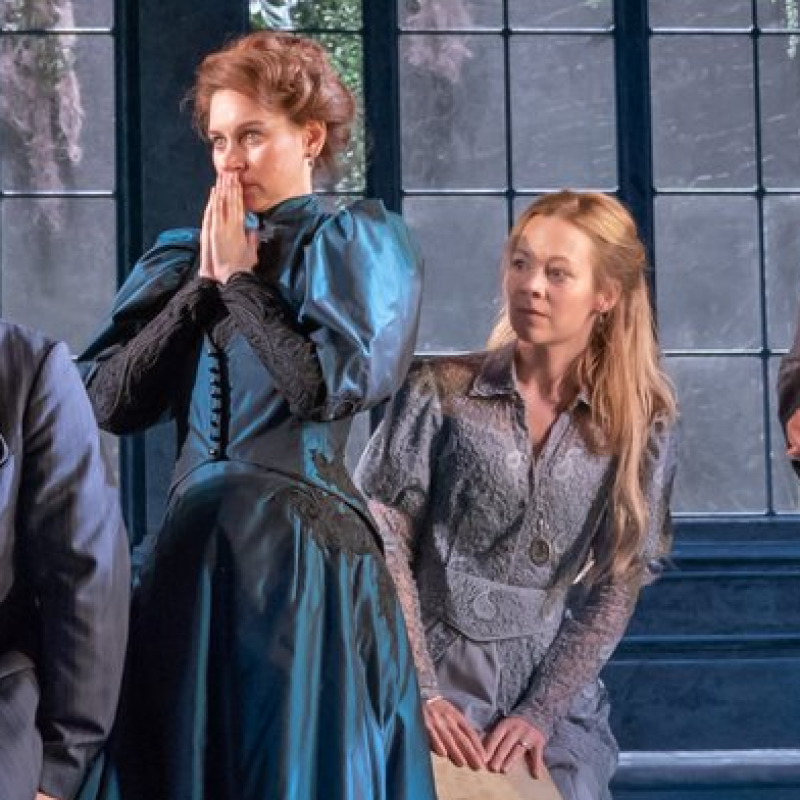 The Importance Of Being Earnest (Theatre, West End, 2018) Gwendolyn Fairfax. 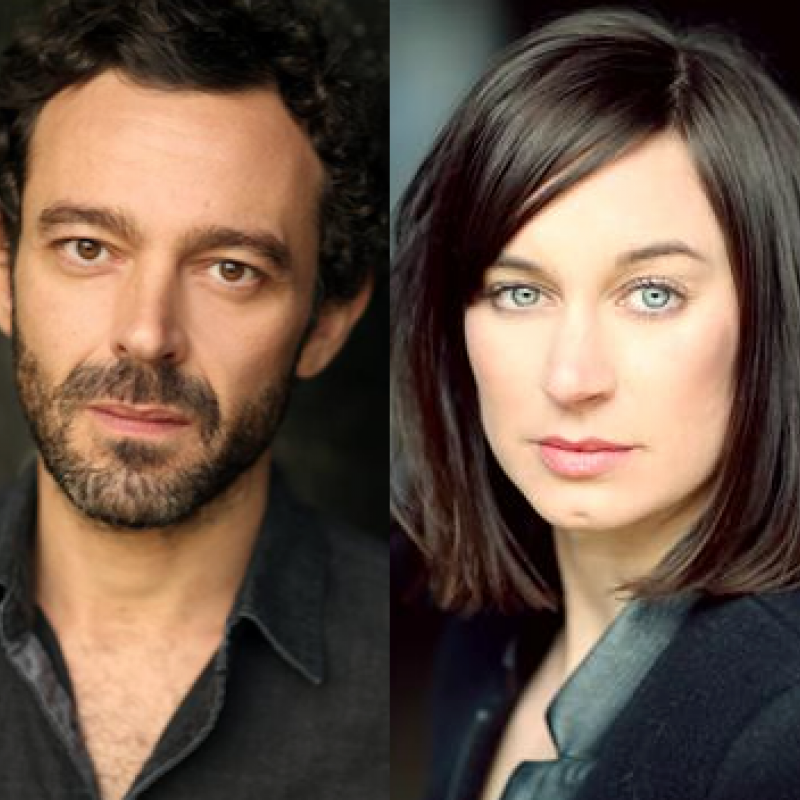 Pippa and Milo star in the new series coming to BBC 2, Wednesday 6th March at 9pm. The brilliant Pippa Nixon has been nominated for the Best Actress award at the British Urban Film Festival for her role in Panic.